To live on Ocean Drive is to live in the pinnacle of luxury and there are arguably very few Miami Beach condos that will allow you to enjoy such an experience in a more opulent way than 1500 Ocean Drive. This stunning building designed by renowned architect Michael Graves stands right on the famous street at sixteen stories and more than 100 lavishly appointed units. Since 1500 Ocean Drive is essentially a South Beach condo, its amenities are of the most optimum. Beyond the standards like around the clock security, concierge and valet, the building has a large sundeck area that contains a huge heated pool plus a sizzling Jacuzzi. You’ll also notice the billiards room plus the other rooms designed for hosting social or business events. To top it all off you can enjoy a relaxing massage in the comfort of your own residence or participate in yoga and Pilates classes. 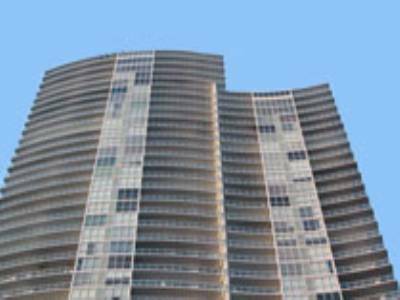 1500 Ocean Drive is also among the most flexible Miami Beach condos, offering an almost equal variety of standard bedroom floor plans with one to three bedrooms or stunning penthouses with up to five bedrooms. Expect to be dazzled and amazed when you choose to live in this unbelievable Miami Beach condo. 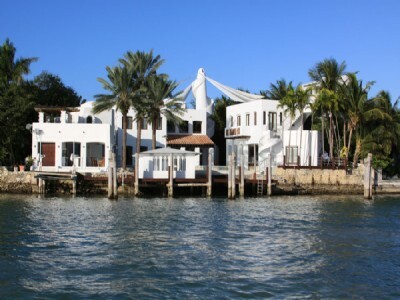 Don’t be surprised if you happen to see a greater number of Miami Beach real estate for sale than what you have before. 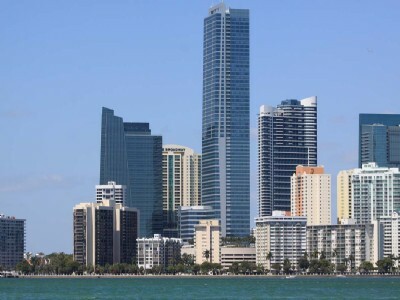 Although prices have yet to appreciate to what some would agree is a considerable amount, it seems that there’s been enough positive signs springing up as of late to sway more homeowners towards selling their Miami Beach condos. Until last month the number of properties up for resale was experiencing a steady decrease, according to Florida Realtors. 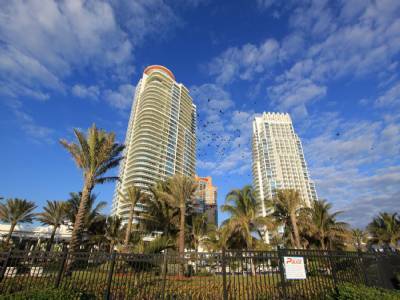 Market analysts believe that the upcoming winter tourism season has convinced a greater number of homeowners that it may be the right time to try their hand at finding prospective buyers willing to purchase something like Miami Beach real estate at an acceptable price range. It also helps that the U.S. dollar remains weak. 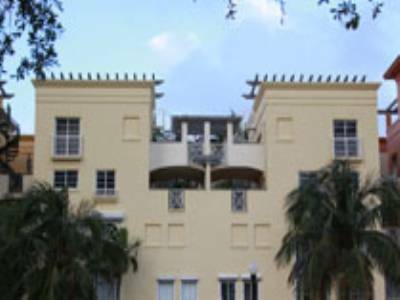 Miami-Dade alone makes up nearly forty percent of residential resale property, followed by Broward County at 32 percent and Palm Beach at 31 percent. Does this mean we may see a surge in buying activity come year end? 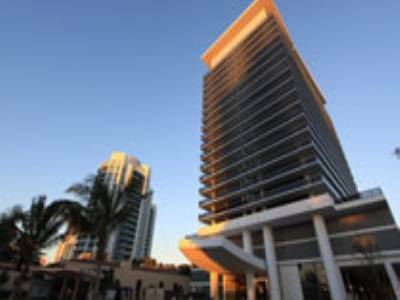 The twenty story W South Beach is one of the most recent Miami Beach condos to emerge in the city, as well as one of the most upscale hotels often favored by celebrities. The W brand has a globally recognized reputation for its so-called “Whatever/Whenever” service that strives to cater to a person’s every need regardless of what time it is or what that need might be. 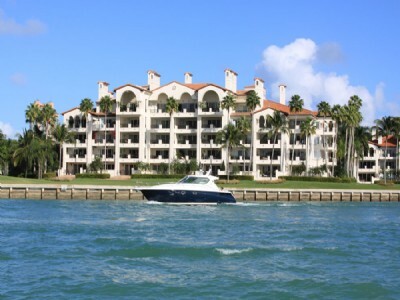 Beyond its unique services, W South Beach has many features that set it apart from neighboring Miami Beach condos. For starters, every single one of the rooms within the building has a balcony that overlooks the oceanfront so you won’t need to worry about having to sacrifice those gorgeous views that South Florida is known for. 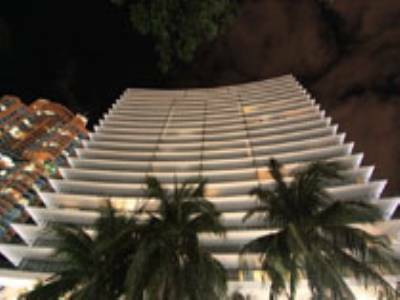 W South Beach is also the first condo to have a Mr. Chow franchise, a popular and upscale restaurant chain found in New York, London and Beverly Hills. The rooms and residences of W South Beach are also impressive. For example, the “Wow Suite” is a huge 6,100+ square foot room with a trio of bedrooms and bathrooms as well as a terrace on the rooftop. Everything about W South Beach reinforces luxury and comfort, make sure to stop by and see for yourself why its reputation extends throughout the world.